» Browse all new Paper Crafting e-patterns. 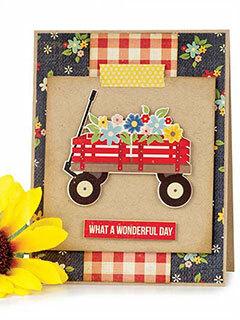 Card Making & Paper Crafts for Every Occasion! There is nothing better than a stack of beautiful handmade papers, ribbons, stamps and embossing powders to get a paper crafter excited. Well, except maybe a well curated collection of paper-craft ideas! 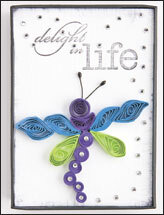 At e-PatternsCentral.com, we've collected an exceptional variety of card-making and paper-craft projects that will set your creative heart aflutter. We've got card-making downloads for all occasions. 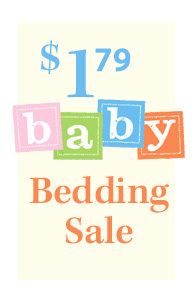 We have birthday card making ideas, holiday card making ideas, handmade wedding cards, thank you cards, and more. 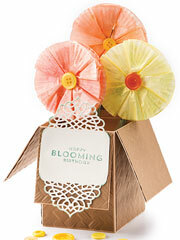 Whether you're an expert or a beginner, we have all sorts of fun paper-craft projects for you. Scrapbook lovers, don't feel left out -- we've got tons of brag books, scrapbook projects and scrapbook page layouts for you! 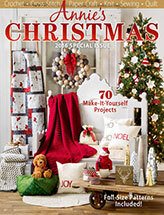 Catalog your life in your own handmade style with our paper-craft projects and ideas. 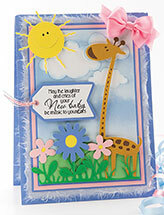 Your friends and family will love receiving your handmade cards and paper-craft projects. Take a look around at our paper-craft ideas and card-making downloads, grab your scissors and dive right into a fun paper-craft project!